The State Duma has supported the Russian president’s assessment of the current situation in relations between Moscow and Minsk. The lower house of the Russian parliament has adopted a tough statement about the situation, but agreed to include an addition about the strategic partnership of Moscow and Minsk. The amendment was initiated by the Fair Russia party, which insisted that Belarus remained one of Russia’s most important allies, Regnum news agency said. 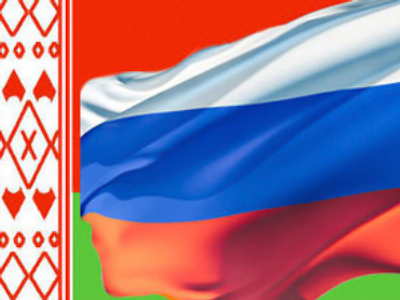 “Trend-driven political interests, which have started to take the upper hand during the ongoing election campaign in the Republic of Belarus, should not undermine the allied strategic relations between our countries,” the statement reads, Interfax reported. 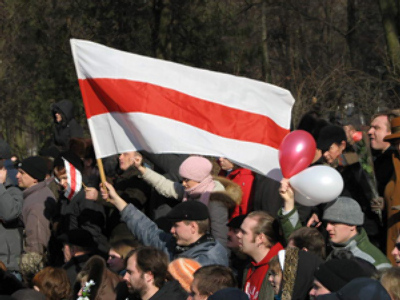 The anti-Russian rhetoric being used by the leadership of the Republic of Belarus today “runs counter to the shared history and fate of the Russian and Belarusian people,” the deputies stressed. They also supported the position of President Dmitry Medvedev on the issue and stressed that it is unacceptable "to use the positive achievements accumulated over decades…as a bargaining chip.” On Sunday, Medvedev criticized Belarusian President Aleksandr Lukashenko’s recent rhetoric. 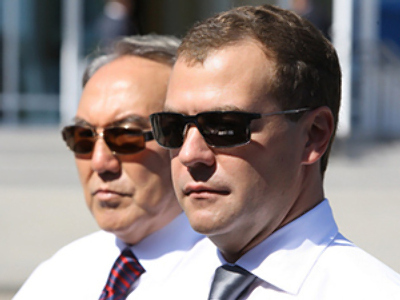 The Communist faction in the State Duma opposed the adoption of the statement, saying that the argument between the two presidents may affect the friendship of the two peoples. Three other factions have supported the parliament’s statement. 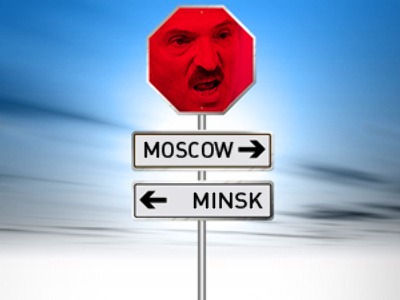 Meanwhile, Belarusian officials have described as “a hoax and media provocation” allegations published in the Russian media that Minsk may suspend its participation in integration projects on the post-Soviet space, including the union of Russia and Belarus. 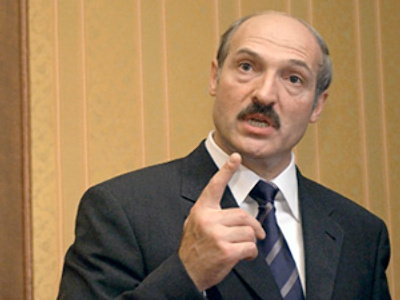 The chief of the Belarusian presidential administration Vladimir Makey has described the allegations as “disinformation and a sleazy provocation. 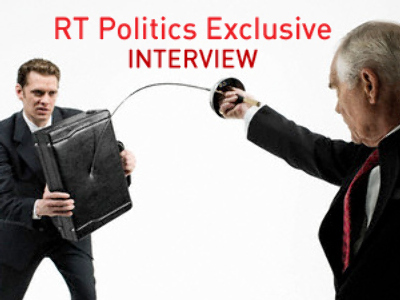 It is completely obvious that President Aleksandr Lukashenko could never state that in principle,” he told Interfax on Wednesday. The reports alleged that Lukashenko may withdraw from integration structures if Russia does not recognize the results of the presidential elections due in December. Sergey Lebedev, the head of the observer mission of the countries of the Commonwealth of Independent States has said the evaluation of the election campaign “will be objective.” On Wednesday, he met in Minsk with the head of the Belarusian Central Elections Commission, Lidia Yermoshina.